You can improve your business performance this year! 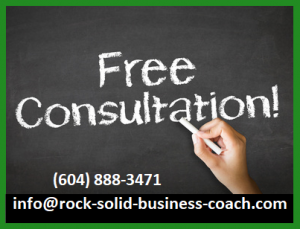 At Rock Solid we specialize in helping owners build strong, profitable companies. Our proven approach consistently delivers significant improvements in less than ninety days. 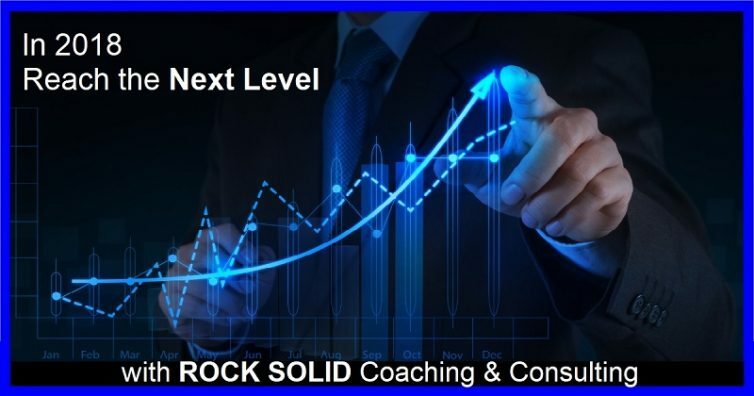 Since 2001 Rock Solid has been delivering solid results for literally hundreds of companies. 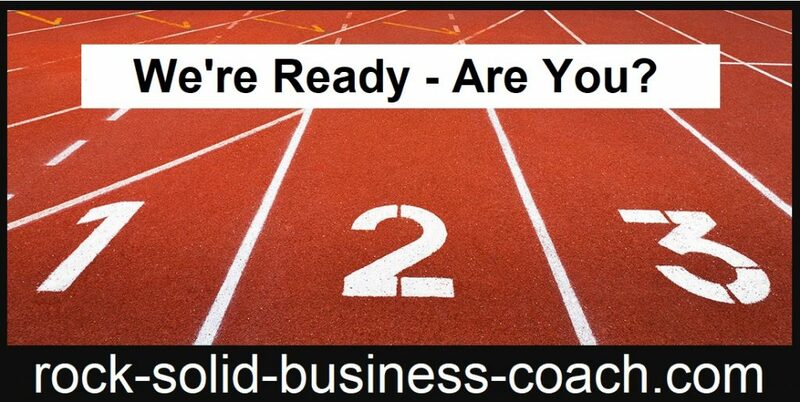 It doesn’t cost anything to meet with a professional business coach and discover how well it can work for your company. At Rock Solid we have a saying: “When owners get good information, they make great decisions.” That’s at the core of our approach. We help you build your company—your way. 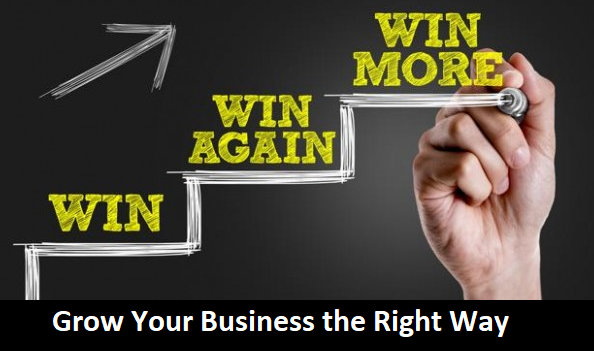 Most owners have more avenues to improve business results than they realize. Sometimes it takes an experienced coach to identify the options AND help develop your company’s ability to effectively implement them. This is our specialty and we’re very good at it. 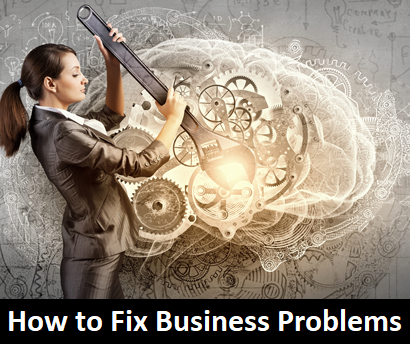 For many business-people the path to more profits & less problems is buried under countless details and challenging problems. 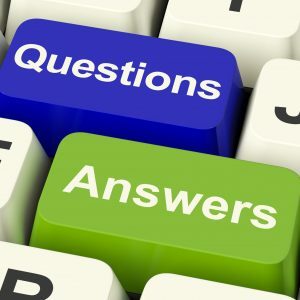 Our proven process organizes the details, solves the difficult problems and delivers solid information. Then you’re in position to make great choices about the future & build the strong company you really want. One option you have at you disposal is to call us for a no charge, no obligation initial meeting. In 2017 you can join the ranks of our successful clients. 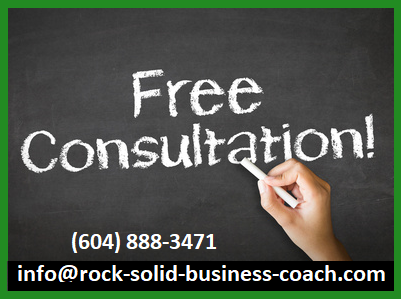 john@rock-solid-business-coach.com or call (604) 319-4254. 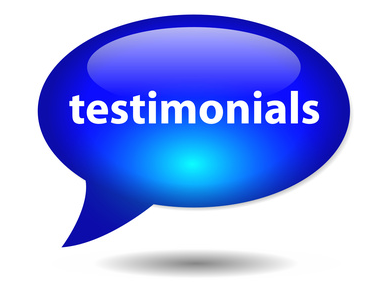 Check out our Testimonials Page to read about the Return-on-Investment others are getting. Our programs deliver roadmaps for achieving the results you want. It also pays to have a coach to ensure that you keep moving towards your goals. Completing the work involved delivers the best Return-on-Investment. Focus & finish and you’ll discover that your company runs more smoothly & is on track for profitable growth. The coach’s role is to guide you to the results you’ve always wanted. John Cameron is BC’s most experienced business coach. Call now to book a free consultation with him. It will be well worth your time. 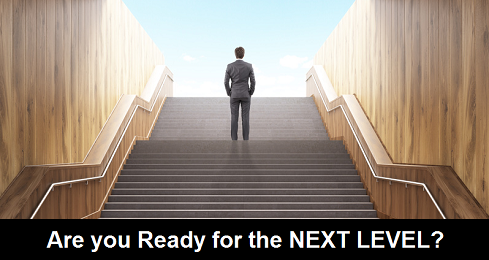 Are you Tired of Waiting for Business Success? 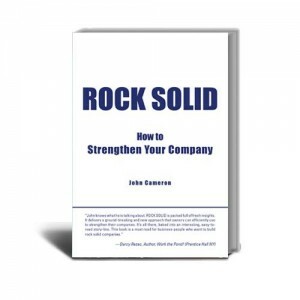 Our goal, here at Rock Solid, is to have you be you confidently in control of your company. We’ve spent well over a decade creating world-class business development programs. 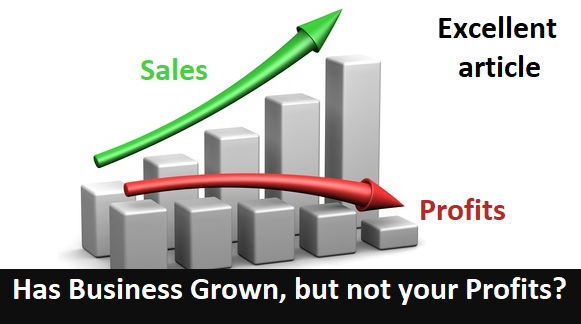 They put owners, like you, in position to improve your company so it performs & grows like you want it to. Call us or email form a no-charge initial consultation. Check our Testimonials Page.